The song declares total praise to Yahweh the Almighty God who is great, powerful and mighty to save. 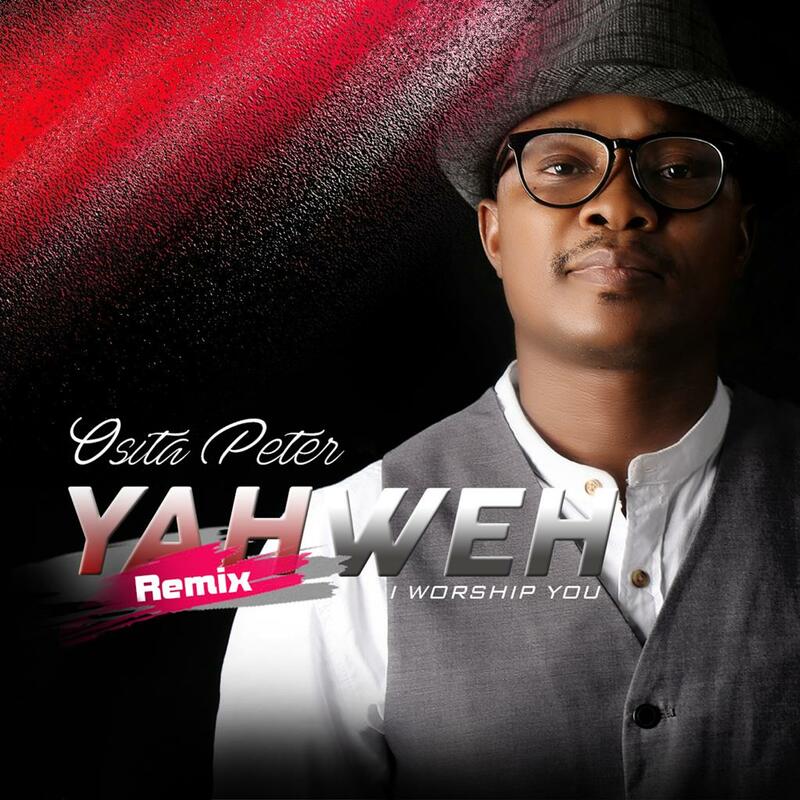 Osita Peter is a dynamic song writer, singer and worship leader spanning over a decade. Osita says he wants to use his sound to draw men closer to God. He is married with two beautiful children and current based in Abuja.